Scott’s practice is focused on the defense of employers and carriers in the areas of admiralty and maritime litigation, federal and state employer’s liability, and insurance coverage. Scott has experience in numerous cases in both state and federal court, as well as administrative agencies. Scott is adept at handling every facet of a case, from preparing pleadings, developing litigation strategies, conducting discovery and depositions, negotiating settlement agreements, trial preparation and appellate practice. Scott’s main goal is to provide his clients with reliable and honest representation, while aggressively defending their rights and interests. As no two cases are exactly alike, Scott listens to and collaborates with clients to determine their specific needs and develop strategies that will aggressively pursue their desired result. Scott believes that the key to this collaboration is communication and is always available to assist clients with whatever issues may arise. It is this dedication, responsiveness and reliability that has made Scott an asset to so many insurers, claims adjusters, employers and third-party administrators. Prior to joining MMK, Scott held a general defense practice for four years, where in addition to litigating on behalf of clients, he drafted various operating and non-compete agreements, drafted and revised corporate by-laws and resolutions, and composed final testaments and powers of attorney. 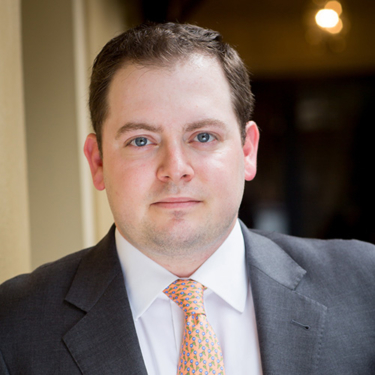 Scott earned his Juris Doctor and Bachelor of Arts from Louisiana State University, where he was a writer for the LSU Law Center newspaper, The Civilian, and a proponent of the law center philanthropy efforts.